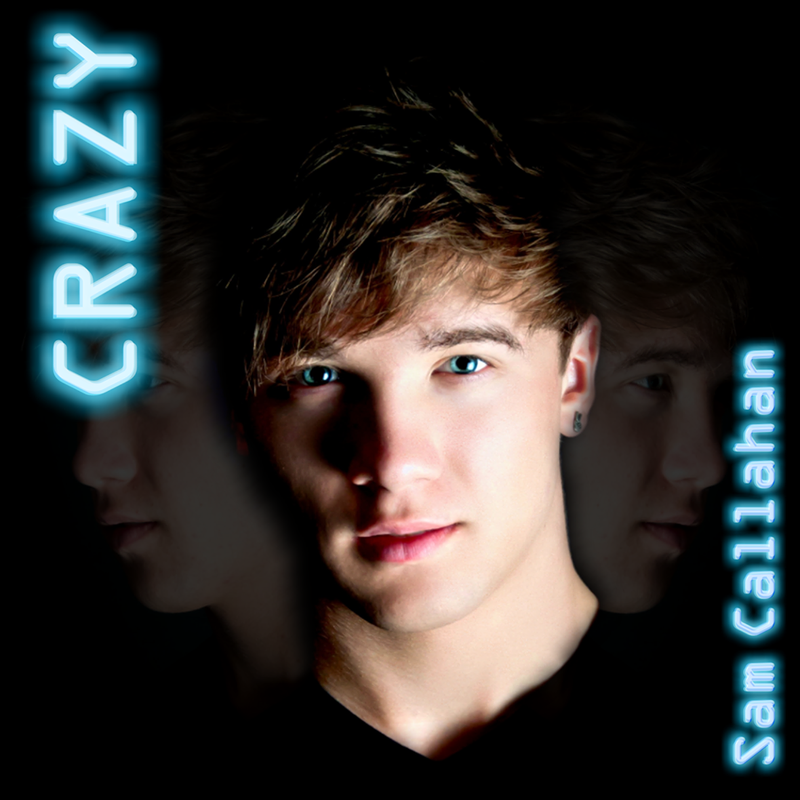 Today, Sam Callahan releases his second single, Crazy. After embarking on a Crazy Campaign in aid of the Teenage Cancer Trust during May and June, his follow-up single to Runaway Train is well worth downloading. Sam's campaign saw him eat a 26 inch pizza, bungee jump, sky dive and even skinny dip in Chelmsford at 4am, plus many other stunts that very few other 19-year-olds would be prepared to do. The song itself is energetic and catchy and definitely a song for Summer. Be sure to download Crazy (and the remix) on iTunes (click here) which are both priced at only 79p each. To give a donation to Sam's charity campaign page, click here. With such a selfless attitude, we are sure to see Sam Callahan do big things in the future and hope the single is a huge success. Nice work Sam and congratulations on raising over £1,350 already!